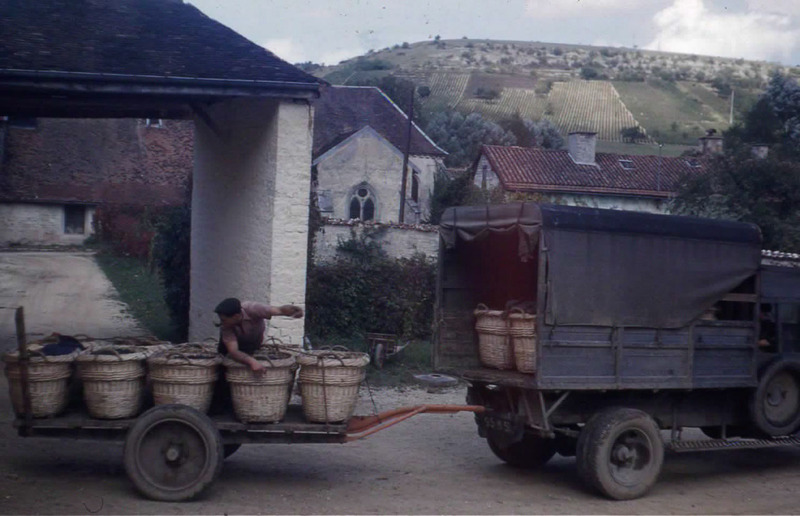 The estate dates back to the French revolution and we have some photographs of the harvest in 1896. 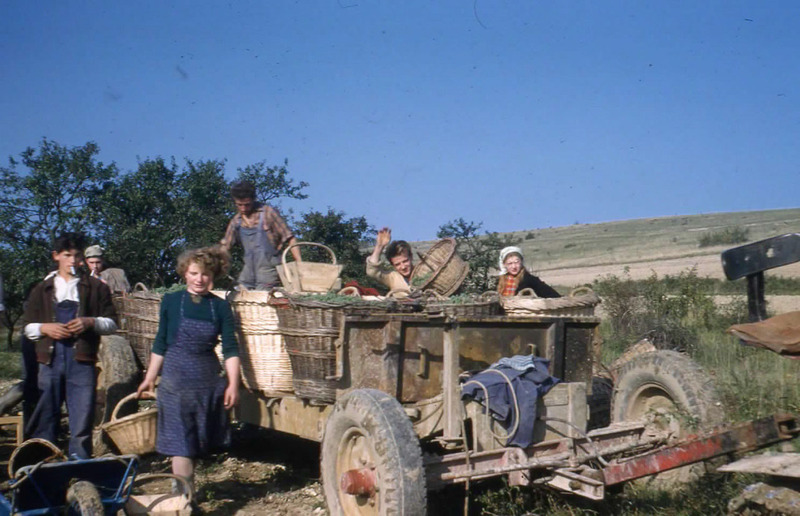 Pierre Jacquinot developed the family vineyard just after first world war, at the same time becoming a grape broker and Champagne wine merchant. In 1929 Pierre Jacquinot set up his own pressing centre and started to make wine. 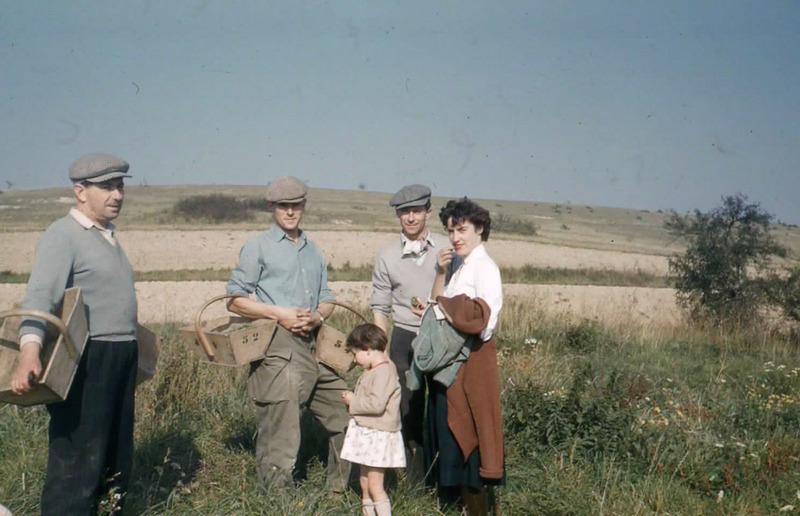 In 1947 with his 2 sons Jacques and Jean-Guy he created the brand Champagne Jacquinot et Fils. The family business was set up in the Epernay cellar. Jacques Jacquinot looked after sales and Jean-Guy developed the vineyard which today covers 17 ha and makes wines of the highest quality. Jean-Manuel Jacquinot, Jean-Guy’s son, Oenologist in charge of production since 1998 is now running the Estate with the help of François Nicolet, Jacques’s son-in-law. The elaboration of Champagne starts with good viticulture to ensure the production of quality grapes. The 3 Champagne grape varieties are grown on the estate: Chardonnay, Pinot Noir and Pinot Meunier. The growth cycle takes place throughout the season under the control of our technicians who are the quality controllers of our grapes. 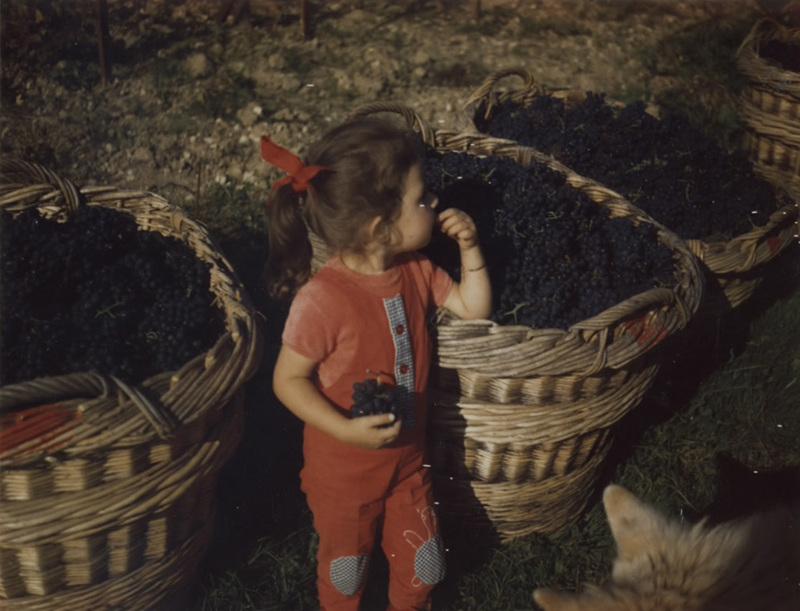 The work of the Grape growers ends at harvest and the work of the winemakers begins. 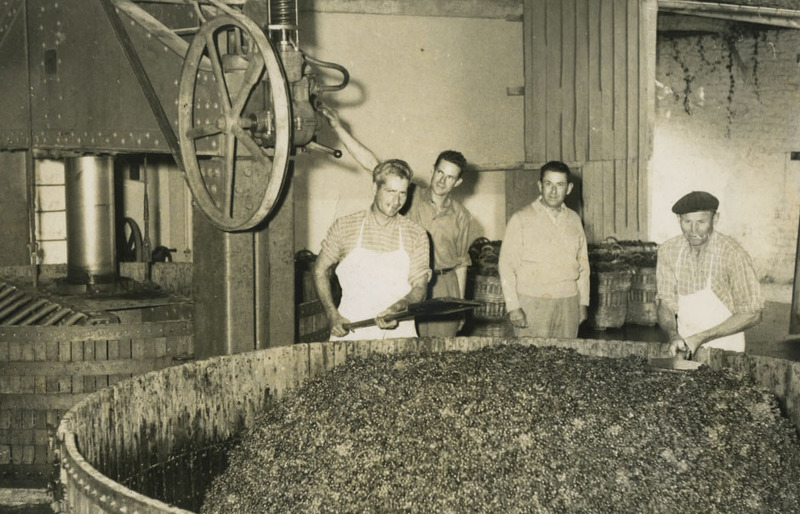 Our grapes are pressed gently on the original press installed in 1929.